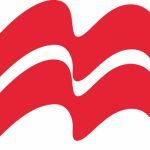 Learning about pragmatics and how to express yourself successfully is a useful life skill, said Michael Rundell in January when he introduced the new pragmatics series on Macmillan Dictionary. The series is part of the Macmillan Life Skills campaign, offering free resources for English language students and teachers each month. 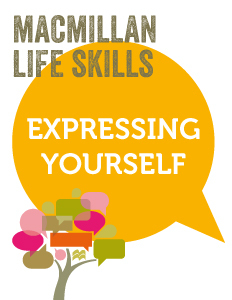 As part of the series, we’ll bring more useful content and tips from the Macmillan Dictionary on expressing yourself. Sorry/Excuse me/Pardon me, but it was never proved that he stole that car. Would you like to learn more about pragmatics? 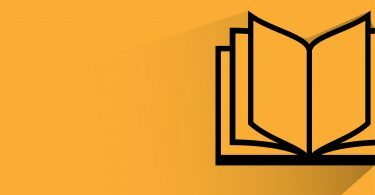 Keep a close eye on our pragmatics page; we’ll publish the fourth life skills lesson plan next week. For more information about Life Skills, visit the Macmillan Life Skills page. Your lifeskilltips are very useful and (!) up to date. You may have a point there, but..